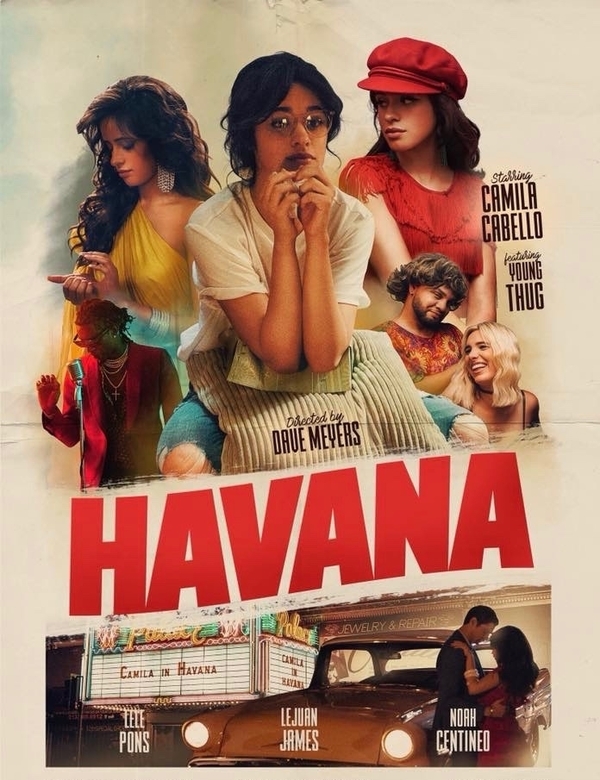 TV Música is pleased to present the Cuban-American solo recording artist Camilia Cabello and the music video for her song titled Havana, featuring Young Thug. Guest stars in the music video include LeLe Pons, LeJuan James and Noah Centineo as the crashing bicyclist/dancer. The video was directed by Dave Meyers and is destined for forever classicville. Please click the play button, choose high-res & full screen and you'll be able sit back and enjoy Camila's music video automatically followed by several hours of handpicked music videos from different artists to explore. Press forward to skip any video or click the rewind button to replay or return to previous songs. Enjoy!